People believe that most helmets are equally safe. The truth is some helmets protect better than others. 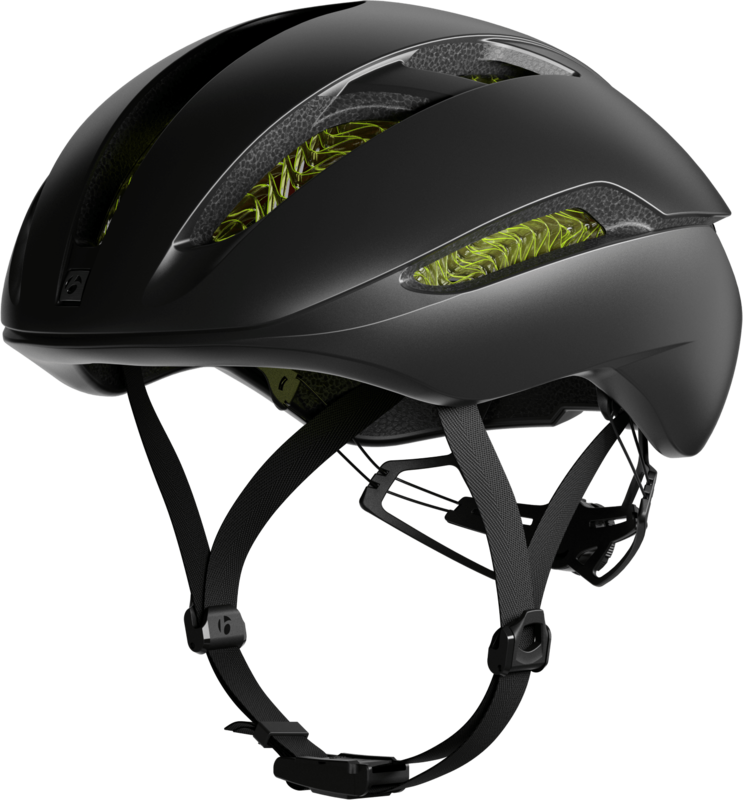 WaveCel technology provides the highest level of safety available in cycling helmets. How an impact causes brain injury can be best shown with a head impact model. 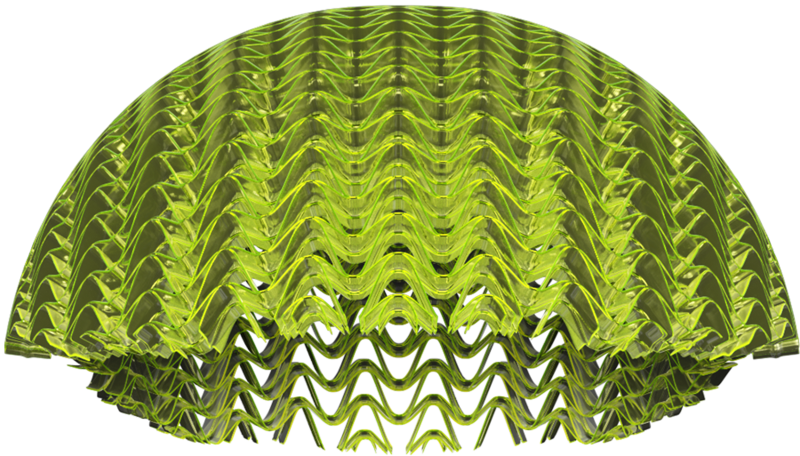 This model is filled with a liquid similar in density to the human brain. We’ve suspended two egg yolks in the liquid to demonstrate what happens to the brain in a realistic impact. With a standard helmet, rotational forces rupture the yolks. With WaveCel technology, the forces are absorbed and the yolks stay intact. The road is long. Sometimes it is riddled with potholes. Or gravel. Or Sand. WaveCel is tested to protect your brain under a variety of impact conditions. 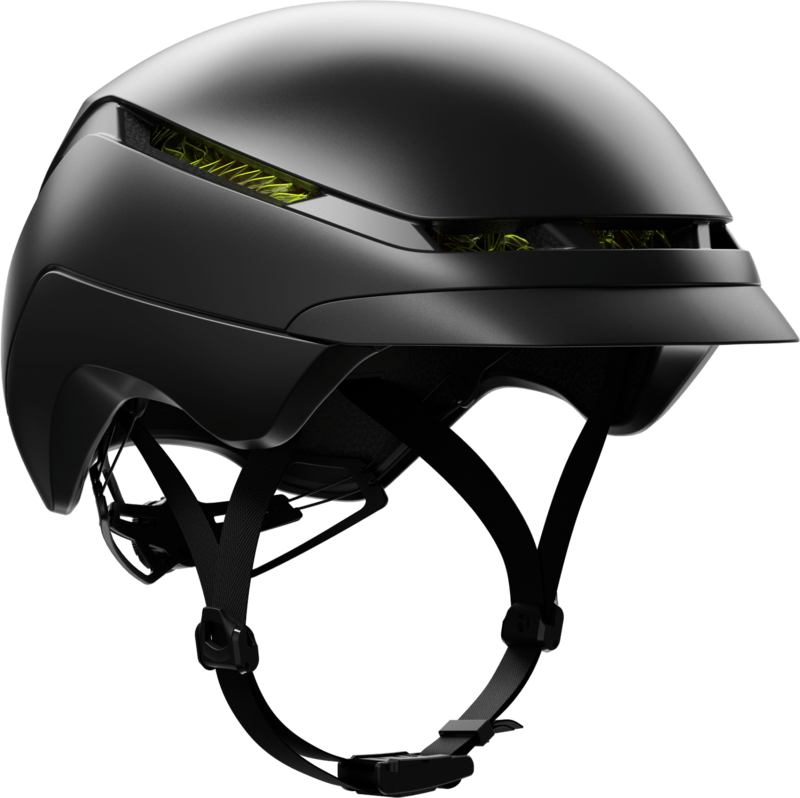 WaveCel partnered with Bontrager to introduce a break-through in bicycle helmet safety to the world.